Player: Peyton Burdick (Cotuit/Wright State). Peyton had a huge week collecting 12 hits in 20 at bats (0.600 AVG). He has 5 extra base hits (2 doubles, 1 triple and 2 home runs) to go along with 10 RBI. On Sunday he recorded his second 4 hit game of the season, he's the only player in the league this year to tally 4 hits in a game multiple times. 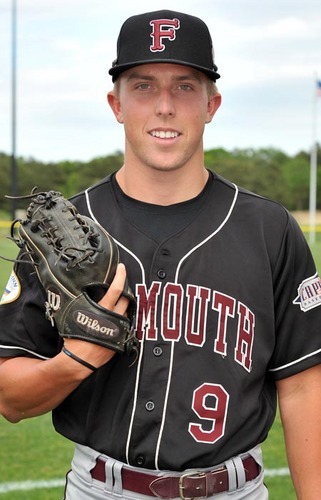 Pitcher: Brent Killam (Falmouth/Georgetown). Brent appeared in three games this week, while striking out 10 batters in 7 2/3 innings pitched. 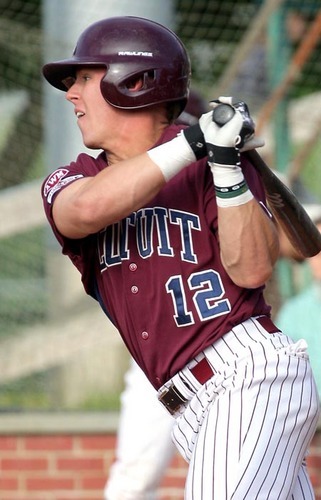 He allowed just 4 hits in those innings, helping Falmouth clinch a playoff birth.